A new product is now available in the market that is designed to help you control the temperature of each room in your home. 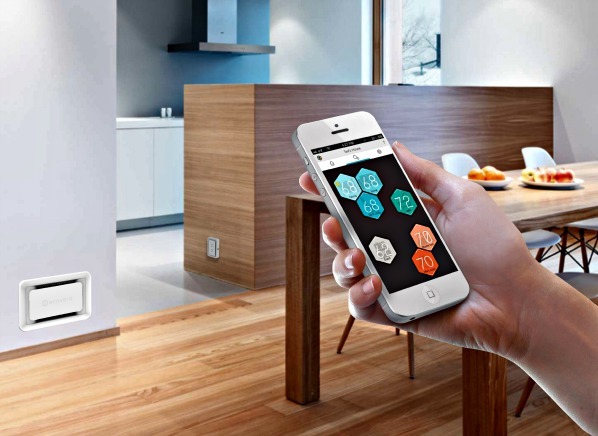 Now you can direct heat with the Keen Home Smart Vent by opening and shutting vents with an app using your phone. 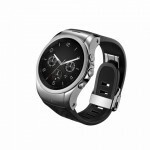 You can also automate pressure sensors and temperatures based on your preferences. With this gadget, you will save money as you can close off vents when they are not being used, and just focus the heat towards a particular room when needed. 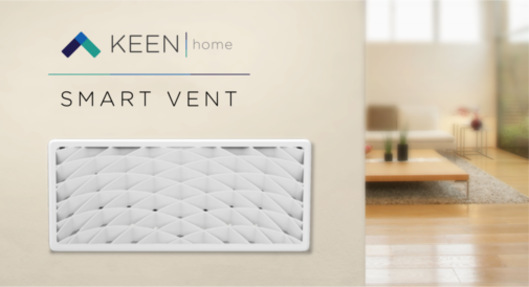 The Keen Home Smart Vent is a relatively new product, but despite being new, the product grabbed the attention of many different users when it was showcased at the 2015 International CES. It is an intelligent vent that is designed to allow you to customize the temperature according to your preferences. Now you can turn off vents on rooms you are not using to save energy and money. Being a “smart appliance”, it also has learning abilities which helps determine what your needs are based on your daily routine. The best thing about the Keen Home Smart Vent is that it allows you to save energy and tailor fit the temperature of your home based on your needs and lifestyle. You don’t need to settle for just one temperature that typical thermostats provide; now you can control the temperature of each room. Another great plus for the Keen Home Smart Vent is that it has sensors that help adjust the temperature based on what your preferences are. 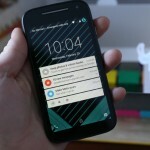 It can also be controlled through an app installed on your mobile phone. This means that you can adjust the temperature as you go. Since you can now control your vents, you can shut off areas that are unused to help you save energy and money. According to beta testing results, users can save 10% to 15% energy with the Keen Home Smart Vent. This new vent system is also very easy to install and can function as soon as you have replaced your old standard vent. You can even spice up your vent with the many different faceplate options that it offers. However, personalizing or adjusting your home’s temperature does come with a cost. One vent system costs $80 which means that you will have to spend a lot if you want to replace all of your existing vents. This means that cost wise you may be faced with limiting the number of vents that you will buy and focus only on certain rooms. For a vent system, compared to the others you can direct heat with Keen Home Smart Vent. Although it is a bit on the costlier side, the benefits outnumber the downside of this product. A one-time investment of purchasing the Smart Vent will cost a lot but in the long term it will help you save more money. If you have the money to buy even just a few vents, do so to replace your existing vents in rooms that are not frequently used to help you save up on energy and money.